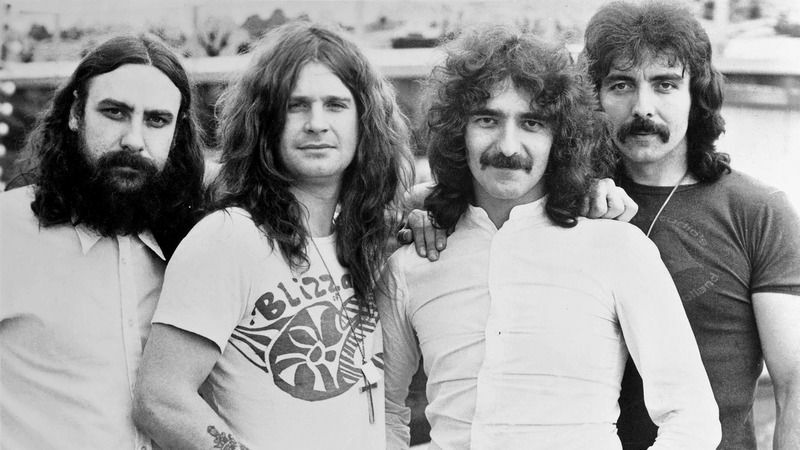 Black Sabbath are generally considered both the first heavy metal and doom metal band. Originally they were called Polka Tulk (featuring a saxophonist and slide guitarist in their line-up) before changing to Earth, a name they had to change again because of confusion with another band of the same name. They may have also went by the name The Earth Blues Company in their pre-Black Sabbath days.Originally, they started as a blues-influenced hard rock group, but as they progressed they added more European folk elements to their sound, a sound that wasn't like any other group during their time. Thus, this was known as heavy metal, and in due time, the band became what is now known as doom metal. Their lyrics dealt with darker issues than most conventional rock as well.Accordingly, the "doom" genre name came from their "Paranoid" release, with the song called "Hand of Doom." 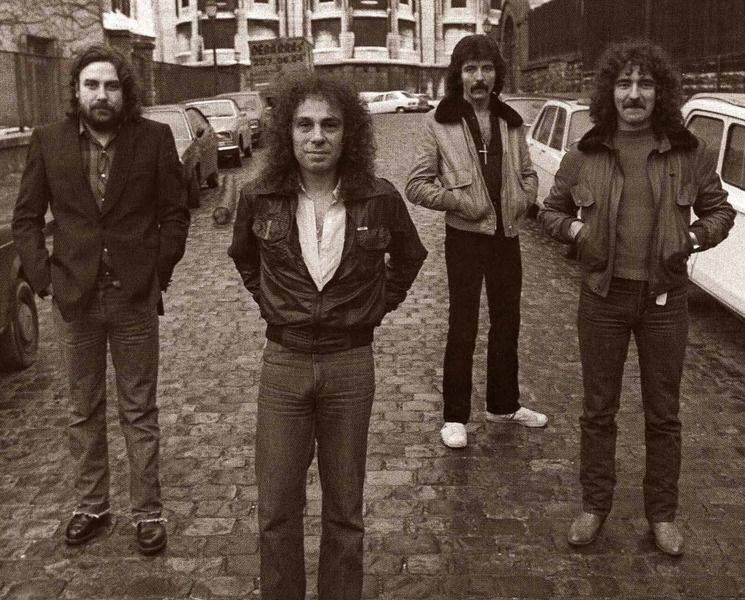 Stoner metal is another sub-genre that is a direct descendant from this band.The "Mob Rules" line-up of Tony Iommi, Geezer Butler, Ronnie James Dio and Vinny Appice reunited in 2007. 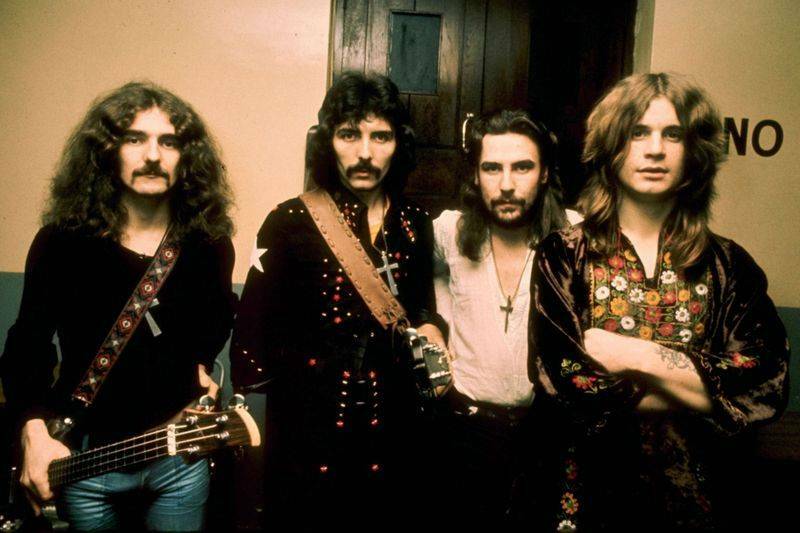 Rather than using the Black Sabbath name (as the original line-up is still officially in place), they were called Heaven and Hell, after the first Dio-era album. 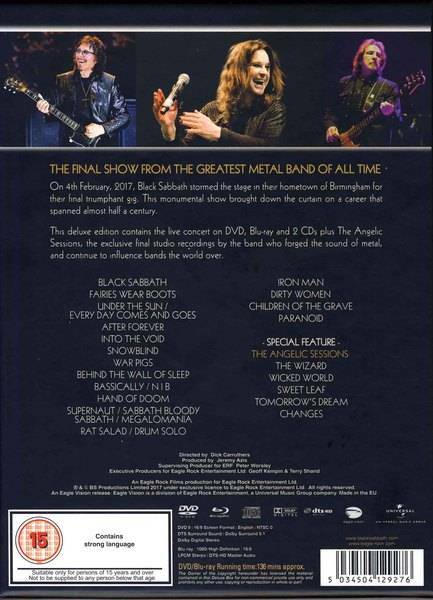 Three new tracks were recorded for a compilation album of Dio-era Sabbath material before they officially reformed under the Heaven and Hell name.On May 13th 2006, Black Sabbath were inducted into the Rock and Roll Hall of Fame, becoming arguably the first heavy metal band to receive that honor.On November 11, 2011, the original members of Black Sabbath officially announced that they would record a new album and tour again in 2012.On May 19th, 2012, Geezer Butler announced that Tommy Clufetos would be the drummer for the band at three live shows. 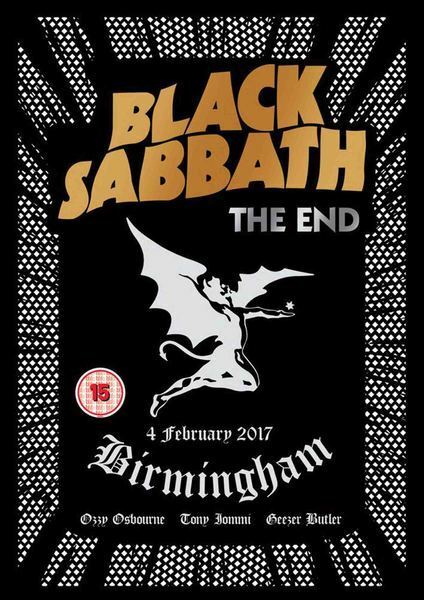 Original drummer Bill Ward has issued a statement saying that he would not join the reunion because of an "un-signable contract".